Mission: Impossible director, Christopher McQuarrie, has revealed he’s going to make two more sequels with Tom Cruise back-to-back, and we couldn’t be happier! 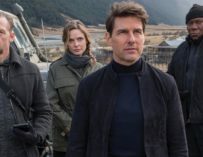 Mission: Impossible – Fallout was easily one of the best blockbusters of 2018. The Tom Cruise-led vehicle was unlike anything we saw on the big screen last year: it was big, bold, action-packed, and hand more Henry Cavill moustache than any other film, ever. The film was directed and written by Christopher McQuarrie, who became the first director to make two films in the long-running action franchise. He had previously made Mission: Impossible – Rogue Nation and wrote the script for Top Gun: Maverick which also stars Tom Cruise. The pair must enjoy working together, having first collaborated on the first Jack Reacher movie. McQuarrie also wrote Edge of Tomorrow which is one of the hidden gems in Cruise’s career. 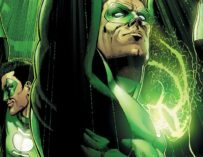 The director announced the news via Twitter, writing: “Missions: Accepted”. 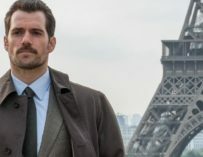 The next Mission: Impossible sequel will hit cinemas in 2021, and the following one will come out in 2022. It sounds as if Paramount Pictures is looking to start shooting sometime this year once Cruise is down filming Top Gun: Maverick. 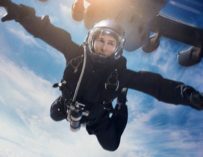 The Mission: Impossible franchise has proven to be one of the most lucrative around, and the films just keep on getting better and better, and it doesn’t look like they’re going to slow down any time soon. Do you like the sound of two more Mission: Impossible movies made by McQuarrie and starring Cruise? Let us know in the comments below.